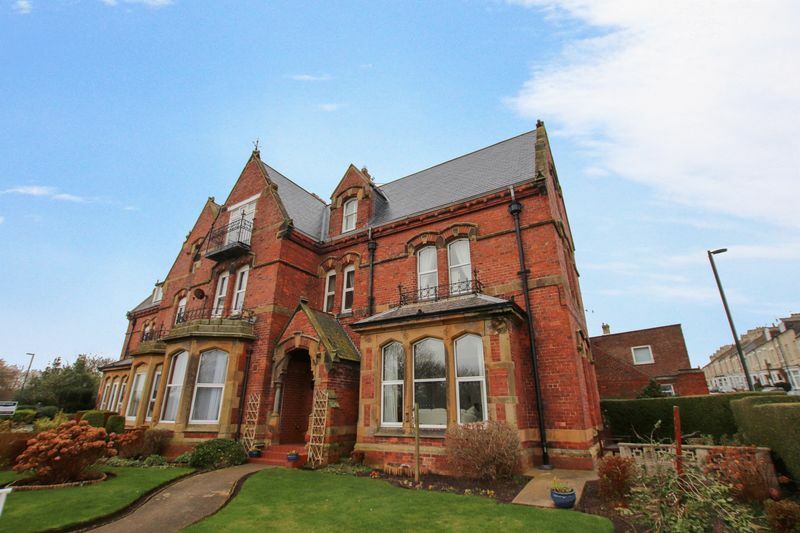 Saltburn-By-The-Sea is a seaside town situated on the North Yorkshire Coast, the town itself has retained much of its original charm as a picturesque Victorian Seaside resort, with many attractions including the the oldest (working) water balanced cliff tramway in Britain giving access from the town to the Pier below. The famous miniature railway takes a short journey alongside Skelton Beck leading to the Italian gardens affectionately known locally as ‘The Valley Gardens’ which provide a colourful display all year around. Huntcliff is another much loved local landmark with the Cleveland Way passing by. 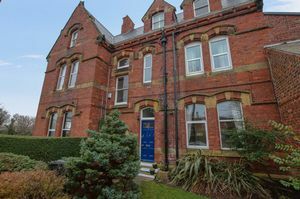 Saltburn Railway Station gives excellent transport links in & out of town allowing residents to easily commute to and from the area. 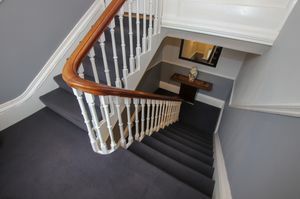 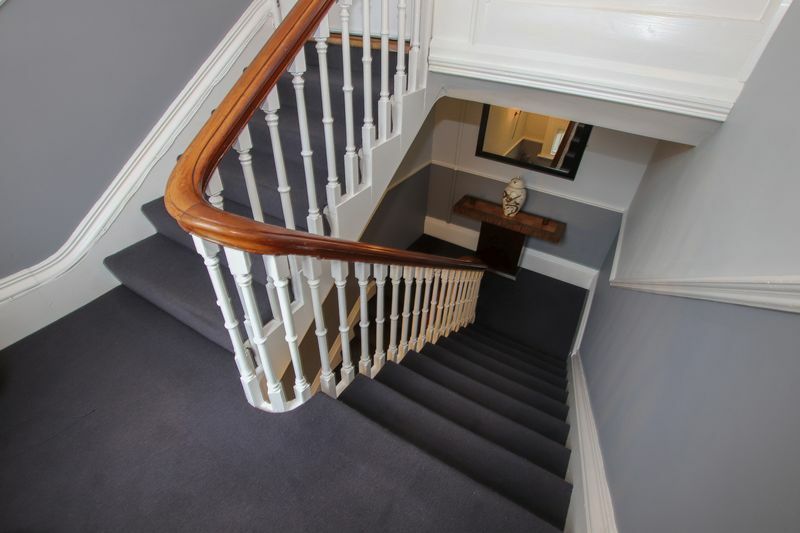 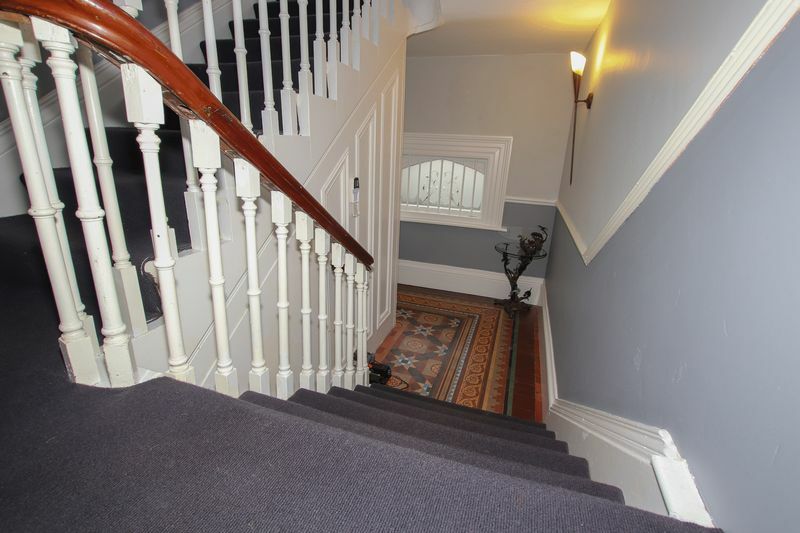 Private access is gained from the side of the property with the original tiled flooring and stairs rising to the first floor entrance. 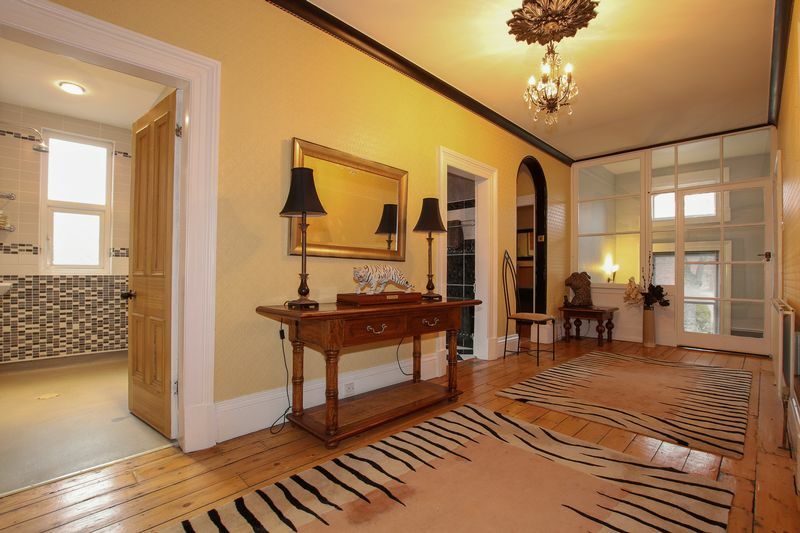 Floor to ceiling glazed entrance doors open to the impressive and welcoming hallway with stained wooded flooring. 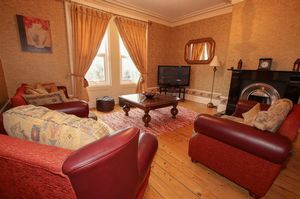 The lounge is located to the front of the property with breathtaking woodland views and an impressive Marble fire surround housing a living flame gas fire. 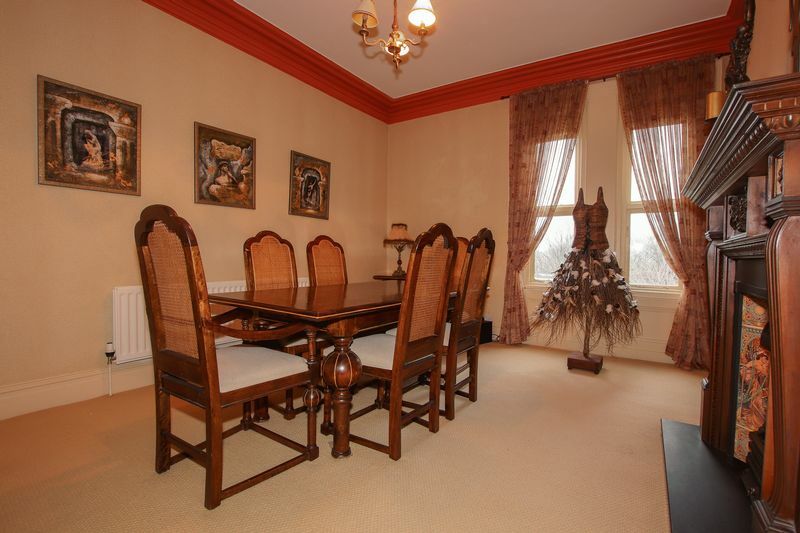 The grand dining room boasts an attractive wooden fireplace with a tiled back and slate hearth housing a gas living flame fire. 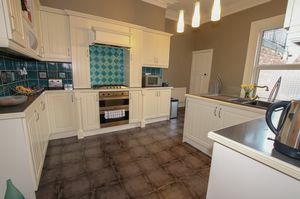 The kitchen which is positioned to the rear of the property and is fully fitted with a range of matching wall and base units with an integrated double electric oven and four ring stainless steel hob. 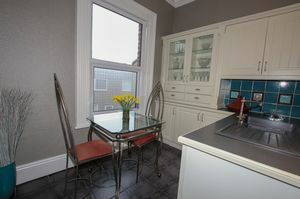 The kitchen is accompanied by a separate useful utility. 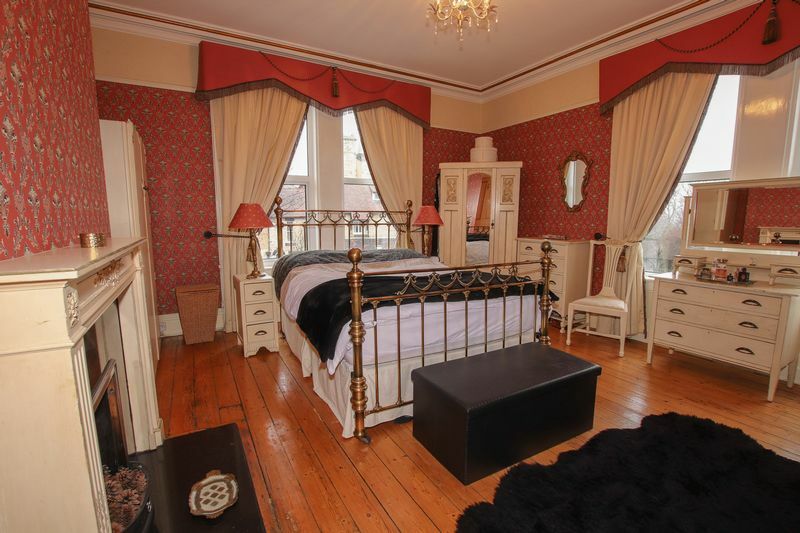 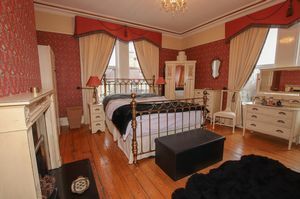 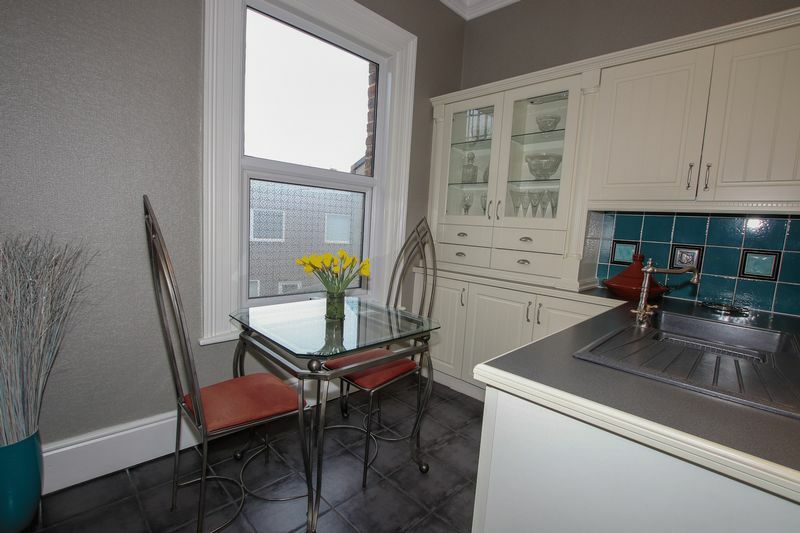 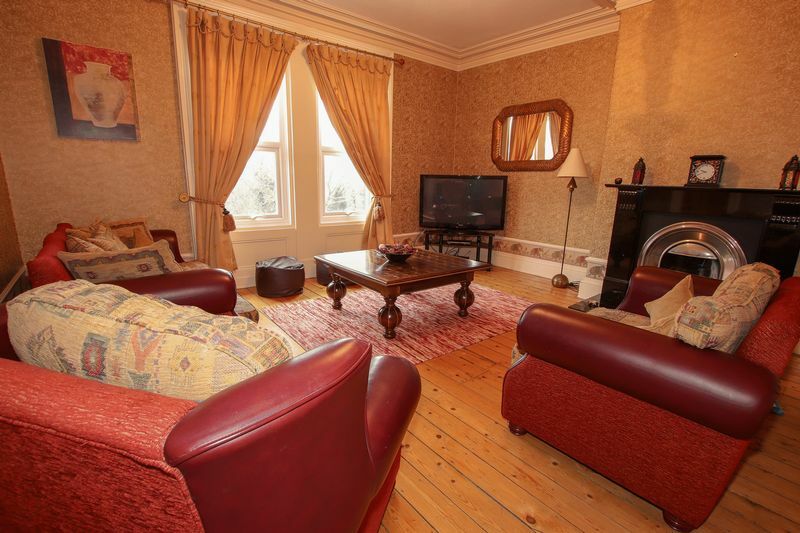 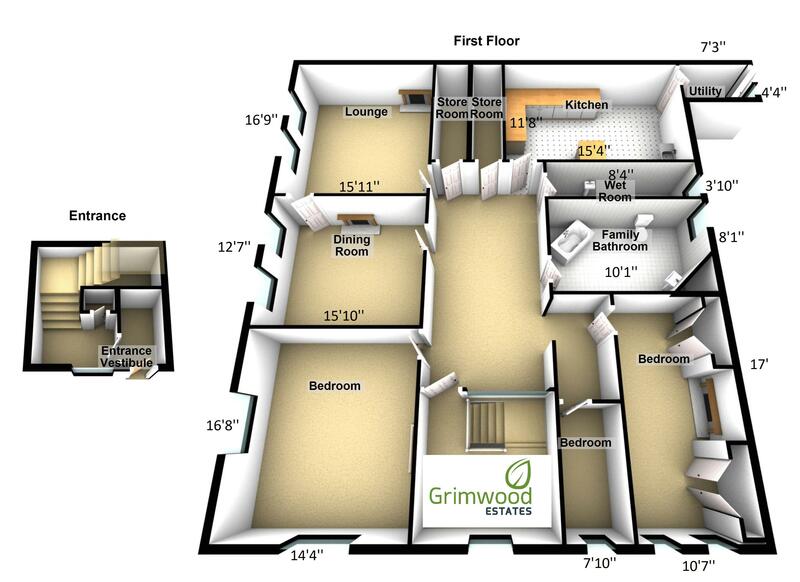 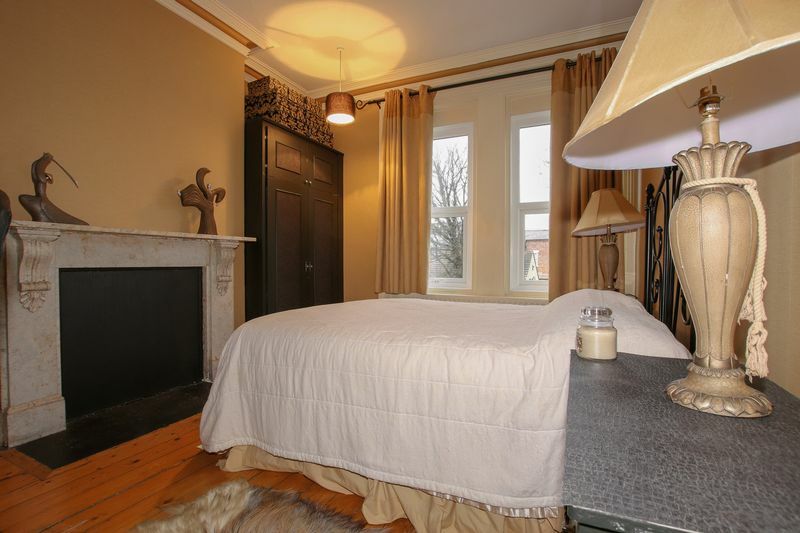 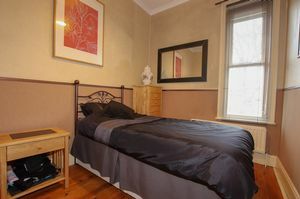 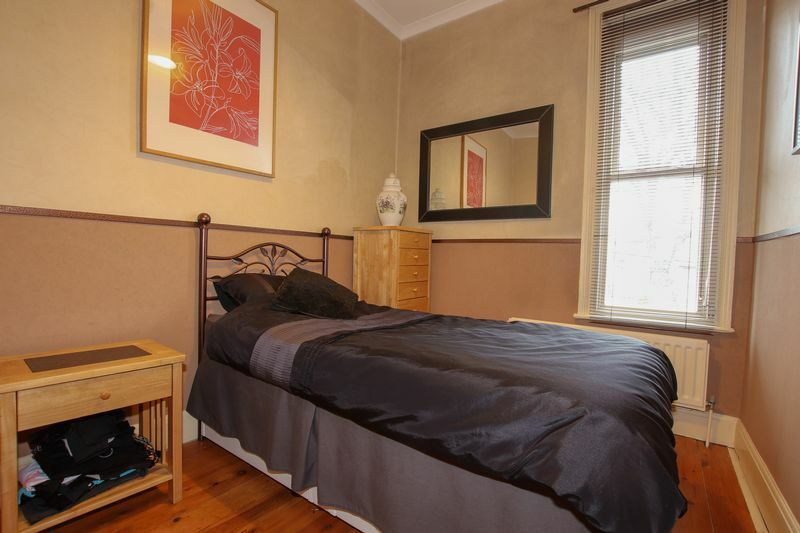 The property has three generously sized bedrooms all with attractive feature fire surrounds. 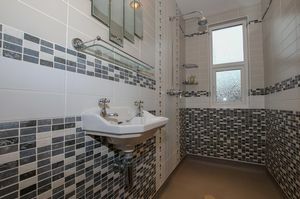 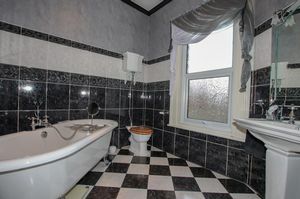 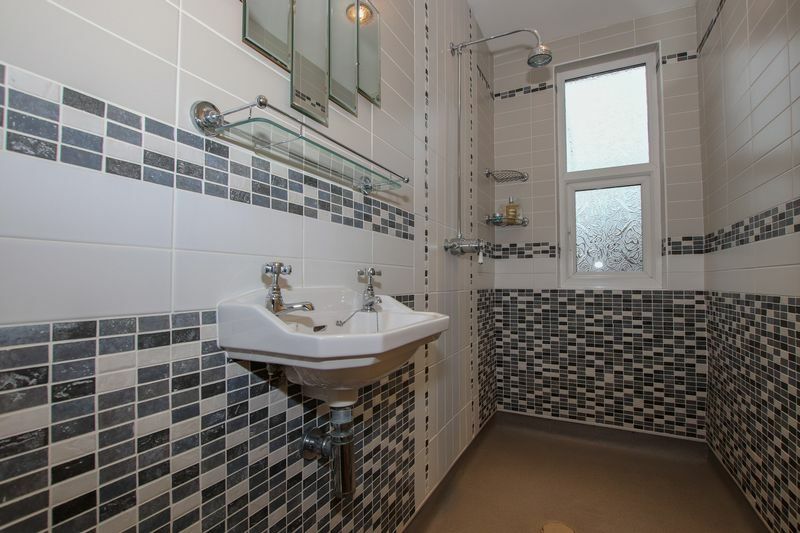 The property is served by a 'Victorian' style bathroom and a wet room. 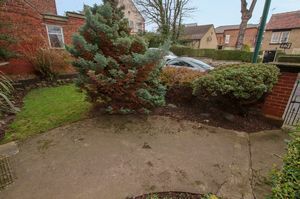 There is a modest garden to the side of the property with a lawn area with borders incorporating a variety of mature plants and shrubs. 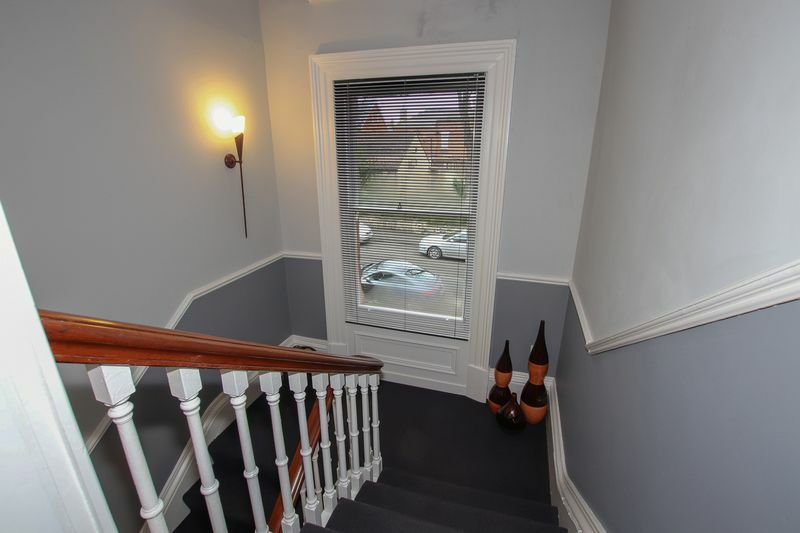 The property has a cellar which access is gained via the lower entrance hall.